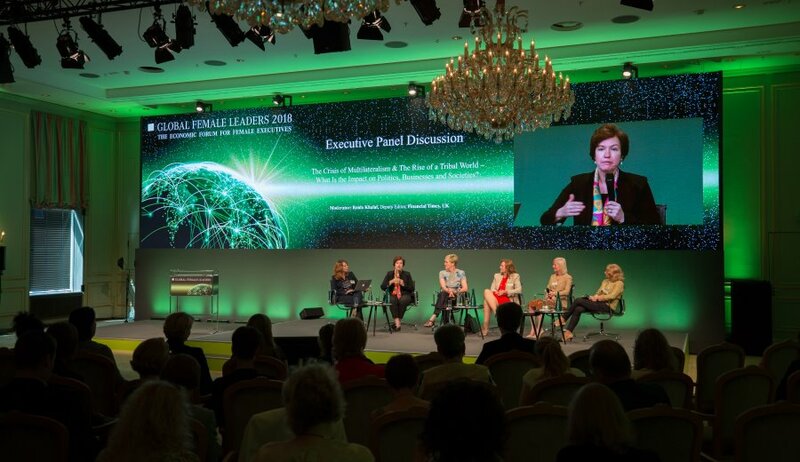 Under the motto “The Values of Leadership in Times of Transformation, Disruption and Artificial Intelligence”, the 5th Global Female Leaders Summit’s programme included subjects such as transformation technologies and their associated ethical issues, possible solutions to the energy crisis and the future of mobility in relation to climate challenges. Participants heard from over 60 speakers during numerous podium discussions and presentations. These included Roya Mahboob, IT expert from Afghanistan, Lori Heinel from State Street Global Advisors in the USA, Lan Kang from Fosun in China, H.E. 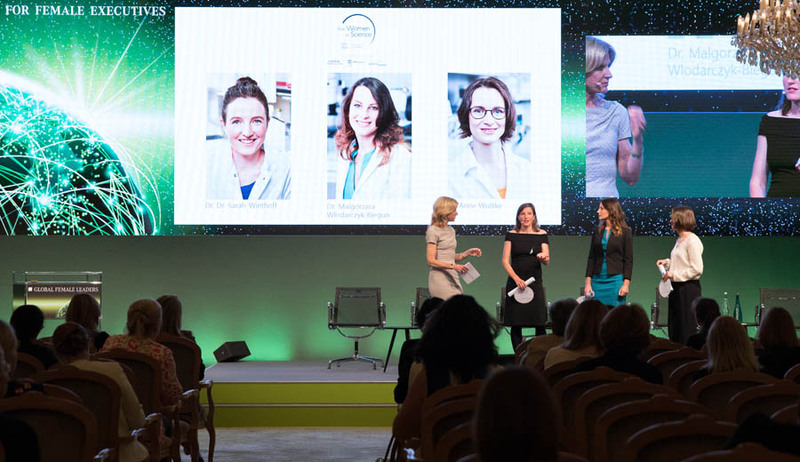 Anne-Marie Descôtes, French Ambassador to Germany, Maidie Arkutu from Unilever in the Ivory Coast, Florencia Velasco from Novartis in Argentina and Dr Bettina Orlopp from Commerzbank in Germany. A replica of the “Fearless Girl” statue, erected opposite the “Charging Bull” in March 2017, was on display at the event as a symbol of the growing awareness of the need for more women in leadership positions. 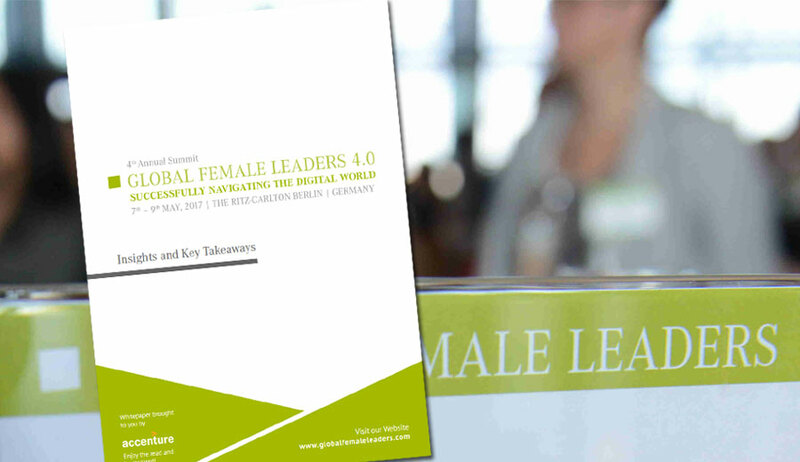 KPMG conducted, in cooperation with Global Female Leaders summit, an initial survey of 700 women in 42 different countries in leadership positions in early 2018. Alongside the opportunities that come with technological change, more than three quarters of those surveyed were optimistic about the growth potential of their companies. But only a quarter of managers see themselves staying long term at their current companies. These and other results were presented for the first time during the event by Susan Ferrier, Global Head of People, KPMG International, Australia. Alongside the opportunities that come with technological change, more than three quarters of those surveyed were optimistic about the growth potential of their companies. But only a quarter of managers see themselves staying long term at their current companies. A highlight of the programme was the presentation of the L’Oréal-UNESCO Awards for Women in Science on the afternoon of the first day. These awards are given by the German UNESCO Commission L’Oréal Germany to honour exceptionally qualified female doctoral students in Germany who have children. Winners were Dr Dr Sara Wiethoff, Dr Malgorzata Wlodarczyk-Biegun and Dr Anne Wuttke. 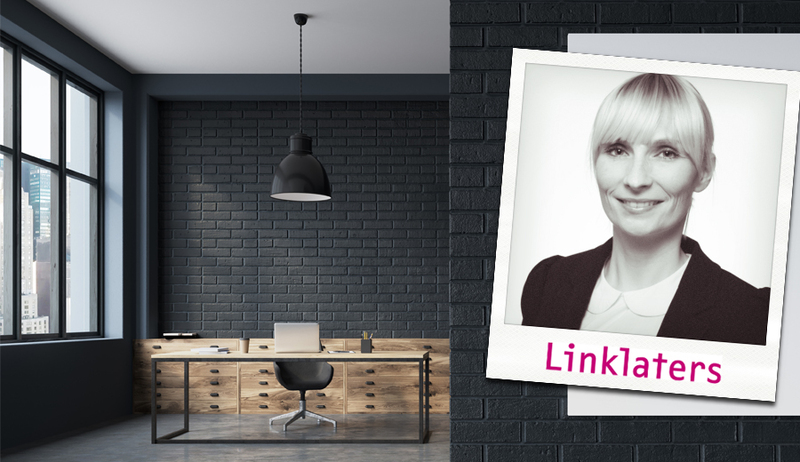 The Global Female Leaders event is not just for female visitors – men are welcome too. The primary focus is on female speaker though.